Many people use email clients on daily basis, but sometimes our favorite email clients aren’t available on multiple platforms. This means you have to switch between different email clients while using a different platform. However, there are many great cross-platform email clients available on multiple platforms, and today we’re going to show you some of these apps. What is the best cross-platform email client? Newton is simple and modern email application and it’s available for a wide range of platforms. The application was originally designed for Mac OS, but it made it’s way to iOS, Android and Echo. As for Windows, beta version is available from the Windows Store, but it’s available only to the Newton subscribers. The application has a Read Receipts feature that allows you to track your emails. Thanks to this feature you can see if your email was read by its recipient. In addition, you can also receive a notification once your email is read. This feature works on all platforms, and even if you send your email from your PC, you can see if it’s read from your mobile device. Another useful feature is Send Later, and thanks to it you can schedule your emails to be sent at specific time. The application also has a snooze feature that allows you to keep your inbox clean. Thanks to this feature you can organize your emails and read them later. This is perfect if you receive a lot of emails and you need a way to organize them better. There’s also a useful Sender Profile feature that allows you to see extra information about your contacts. As soon as you receive a new email, you’ll see additional information about your sender including its name, organization info and links to social media websites. The application also works with other apps, and you can save your emails to Todoist, Evernote, OneNote, Pocket, Trello, Zendesk, Salesforce, and Asana with ease. Another great feature of Newton is Undo Send. Thanks to it, you can easily remove sent emails. Sometimes you can send an email to someone by mistake, and thanks to this feature, you can easily remove that email and avoid any unpleasant moments. 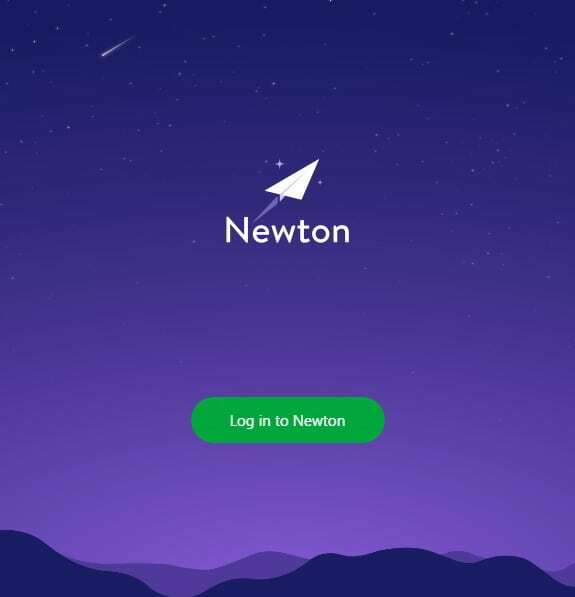 Newton is an amazing email client, it offers some unique features and it’s available on wide array of platforms. Unfortunately, this email client isn’t free and it comes with a yearly fee. On the bright side, there’s a 14-day free trial available, so you can try Newton with ease. Another professional cross-platform email client is Postbox. The application allows you to organize all your emails and you can easily see all important messages. In order to better organize your messages, you can easily assign tags to them and view all messages with a specific tag. Of course, you can also set favorite contacts and easily see all their future emails. Postbox supports cloud storage services such as Dropbox, OneDrive and Box so you can easily upload your attachments directly to those services. There’s a powerful built-in image search feature so you can easily find any attachment and use it again. As for additional features, there’s a built-in word counter and a small timer that measures the time spent writing an email message. As for advanced features, you can create responses and automated messages. If needed, you can also add variables and replace them with certain words. It’s also worth mentioning that this application has a built-in HTML editor so you can easily stylize your emails. You can also forward your emails to more than 70 different services including Evernote, IFTTT and many other. The application also has a powerful search feature so you can find specific emails almost instantly. In addition, you can easily customize your search and search emails using various criteria. There’s also a content search option so you can easily search your attachments based on their content. Using this tool you can also have multiple email accounts which is perfect if you want to separate your personal and business emails and contacts. Of course, the application also supports favorites and thanks to the tabbed interface you won’t have any issues with clutter. Another great feature is the ability to create reminders right from this tool. You can create reminders and pin them to the top of your message list and turn your email client into a to-do list. Postbox offers an abundance of features so it’s perfect for professionals or advanced users. The application has attractive and sleek design, so you’ll be able to manage emails with ease. You can download the trial version, but if you want to continue using this tool, you’ll need to purchase a license. As for availability, the application is available for Mac and Windows operating systems and there’s no mobile version available. 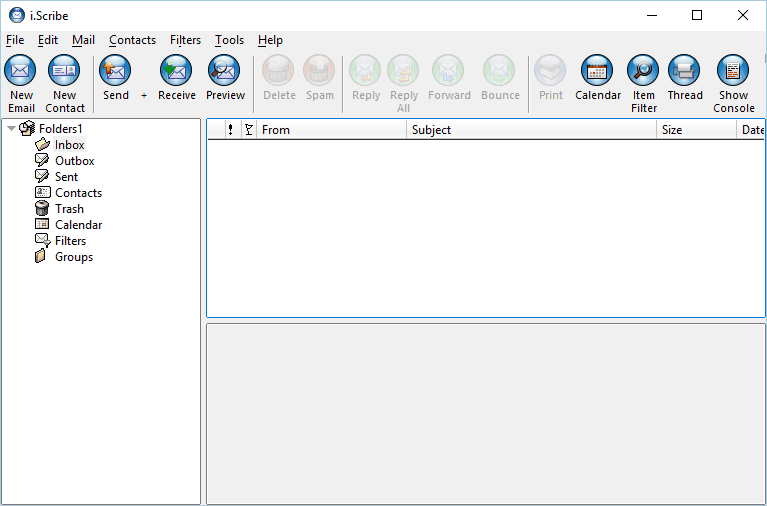 If you’re looking for a free cross-platform email client, you should definitely consider Zimbra Desktop. This is an open-source application and it works on Windows, Mac OS and Linux PCs. The application supports cloud storage, so you can easily synchronize data between all your computers. Even though the synchronization feature requires an Internet connection, you can use this application even while you’re offline. As for supported accounts, the application works with webmail, IMAP or POP services. The application offers collaboration features, and there’s also an advanced search feature available. The interface is divided into three different panes, so you should be able to read your emails without any problems. As for additional features, there’s a built-in mini calendar that you can use to schedule appointments. Even though Zimbra Desktop client is relatively simple to use, Zimbra also offers various services for professional and business users. However, the desktop client is free to use, so you can easily download it for all major desktop platforms. If you use both Windows and Linux, you might be interested in this application. This free email client is simple to use, and once you start it you’ll be asked to configure your email account. After doing that, you’ll be greeted with a simple user interface. The application allows you to have multiple accounts so you can manage both personal and business email from this application. Claws Mail uses SSL over POP3, SMTP, IMAP4rev1 and NNTP so it will encrypt your messages and protect them from third parties. In addition, there’s support for filtering, mime attachments and usnet news reading. There’s also support for user-defined headers and color labels. The application has an external editor and there’s also message queuing and drafting feature available. Standard features such as automatic mail checking, line-wrapping, addressbook and printing are also available. 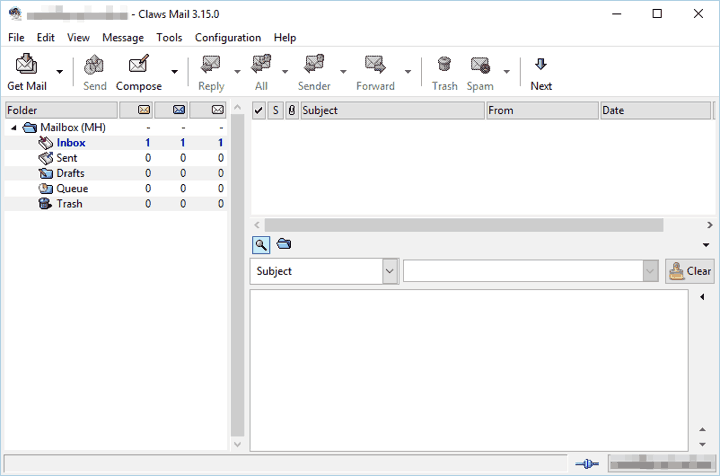 It’s worth mentioning that Claws Mail also supports various advanced features including plug-ins, actions and templates. If you receive a lot of images, you can easily view them from this email client thanks to the built-in image viewer. Additional features include replay-finder and fast message cache system. Of course, there’s full support for drag and drop and all your messages will be automatically saved while composing so you’ll never lose any unsaved messages. Claws Mail also has a powerful Quick Search feature along with dynamic signatures and font configuration. If you want to protect your privacy, you can easily hide read messages so that others can’t accidentally see them. There’s also Return-Receipt handling and message priority system so you’ll see important messages first. Of course, there’s Ignore thread option as well as anti-phishing URL check feature that will protect you from malicious users. Claws Mail allows you to configure the display of images, and you can easily hide them all if you want. There’s full support for message colorization and the ability to reply only to the parts of email. If you receive a lot of attachments, you’ll be pleased to hear that you’ll be able to save all attachments from an email message. You can also save multiple files to a single file if needed. Just like many other email clients, this one also has an address book so you can easily manage your contacts. Claws Mail is a solid email client, and even though it might look a bit simplistic, it offers a wide array of features. Speaking of which, if you want to enhance the application even further, you can do so via various plug-ins. As for availability, the application is available for both Windows and various Linux distributions. 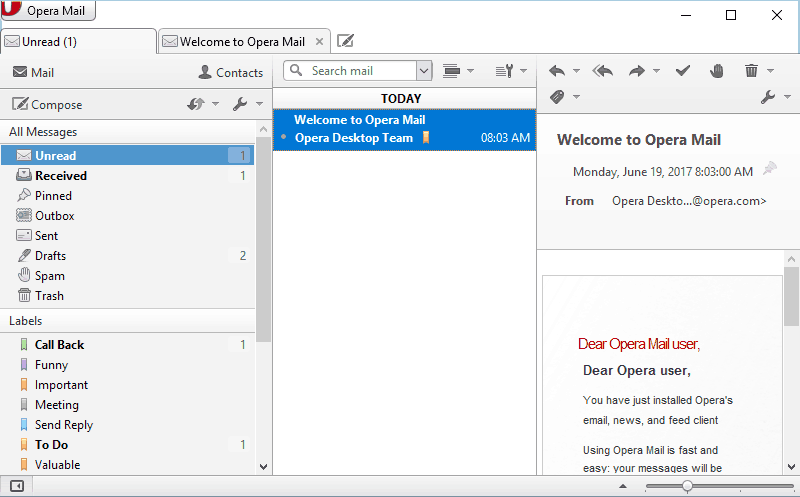 Another solid cross-platform email client that we want to show you is Opera Mail. This application offers sleek and tabbed interface so you can easily write multiple messages from this tool. The interface is divided into three columns so you can easily find and read the desired email without too much clutter. Speaking of emails and organization, you can also assign various labels to your emails in order to distinguish them better. There are seven different types of labels to choose from, but you can also create your own labels with ease. Thanks to the labels feature, you can easily sort your messages automatically. Using the tabbed interface you can also open email messages in separate tabs in order to see them better. The application also supports threads so you can easily organize your emails and keep up with the context of your messages. In addition to emails, the application also works as a feed reader allowing you to easily keep track of your favorite websites. Opera Mail offers clean and modern user interface so even the most basic users will be able to use this application. The app doesn’t offer any advanced features, but it’s a solid and user-friendly email client. As for availability, the application is free and available for all major desktop platforms. Probably one of the most famous email clients is Mozilla Thunderbird. The application has a simple user interface, and with support for tabs you can easily read multiple emails at the same time. The application offers mail account setup wizard that will help you set up your email account in a matter of minutes. To use this feature you just need to enter your name and email login information and Thunderbird will perform all the necessary configuration. You can also create a new email address right from Thunderbird if you wish to do so. This is an optional feature, but it’s useful for users that don’t have an email account. Thunderbird also has a simple address book and you can add new entries with just a single click. To add a new person to the address book you just need to click the star icon next to its name. Of course, you can add additional information about each contact as well. Just like all other email clients, Thunderbird supports attachments and you can easily attach any file and send it to others. However, Thunderbird has an attachment reminder feature that will scan the context of your message and determine if the attachment is required. If so, it will suggest to add attachment to your message. This is a simple feature, but it can be rather useful to forgettable users. If you prefer real-time communication, we’re happy to inform you that Thunderbird fully supports multi-channel chat. The application supports multiple chat networks, so you should be able to easily chat with your contacts. Speaking of additional features, we have to mention that Thunderbird also allows you to search the web from it. Simply enter the desired terms in the search field and you’ll see the results from different search engines. The application fully supports filtering allowing you to easily find the desired messages. It’s worth mentioning that Thunderbird indexes all your emails and messages so you can easily search through them. All your search results are displayed in a separate tab so you can easily switch back to the main window or to your currently opened message. If you want to keep your inbox neat, there’s an archive feature available that can help you with that. As for additional features, there’s an activity manager that allows you to see all interactions between the Thunderbird and your email provider. The application also allows you to send large attachments thanks to the Filelink feature. Using this feature you can upload attachments to cloud storage services and send a link instead of your attachment. Thunderbird also has a Smart Folders feature that will combine two or more email accounts into one. Using this feature you won’t have to switch to a different account in order to read emails received on it. Instead, all emails from multiple accounts will be available in the Inbox folder for quick access. The application is designed to protect your privacy and it will block remote images in emails automatically. In addition, there’s also a phishing protection that will help you detect malicious links. Of course, there’s an anti spam feature that can automatically block unwanted messages. Lastly, you can customize your email client with wide array of skins, and you can enhance its functionality with various add-ons. Thunderbird is an open-source application and it offers a wide array of features. This is one of the most popular email clients on the market, and rightfully so. As for availability, the application is completely free and it’s available for all major desktop platforms. Inbox is a web application based on Gmail so it works on multiple desktop platforms. The application allows you to bundle similar messages in order to organize them better. For example, promotions, shopping and travel emails will be automatically bundled, but you can also create your own categories in order to organize your emails. The application allows you to view important information at glance without opening your email message. Inbox also has Reminders feature so you can easily create to-do lists right from the application. If you receive a lot of emails, you’ll be pleased that there’s a Snooze feature available. Thanks to this feature you can easily organize your emails and keep your inbox neatly organized. If you’re busy, you can snooze your emails and read them later. In addition to several snoozing presets, you can also set your custom date and time for snoozing. Inbox is a simple web application, and it allows you to enhance your Gmail experience with some much needed features. 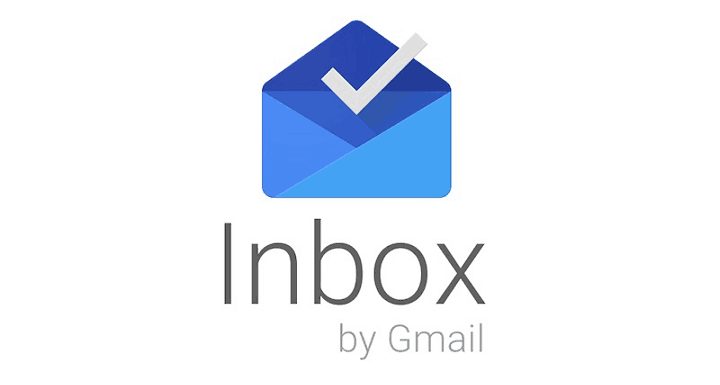 If you tend to use Gmail as a web app, be sure to try Inbox as well. Even though the desktop version isn’t available, the web app should work on any desktop platform without issues. As for mobile devices, dedicated Inbox app for iOS and Android is available for download. Another popular email client on Windows platform is Outlook. The application has a Focus Inbox that allows you to see the most important emails first. In addition, you can also add all your travel information right to your calendar right from this app. Thanks to this feature, you’ll be sure never to miss an important flight. The application also works with other Microsoft Office tools so you can easily edit attachments right from your inbox. In addition, the application supports cloud storage services such as Dropbox, Box, Google Drive and OneDrive. As a result, you can easily upload your attachments to any of those services and reduce the size of your message. This is a great feature especially if you want to avoid email size restrictions. It’s worth mentioning that Outlook app works with all popular webmail services so you can continue using them right from this application. Outlook also works with other third-party services such as Facebook, PayPal, Skype, Evernote, etc. Speaking of Skype, the application offers Skype integration and you can have Skype chats and calls right from Outlook app. This is perfect if you want to have a quick chat or a video call with your contacts. Outlook is one of the best email clients for Windows, and rightfully so. There’s also a web app available but it offers limited features compared to the desktop version. Desktop version is a part of Microsoft Office, so it’s not available for free. 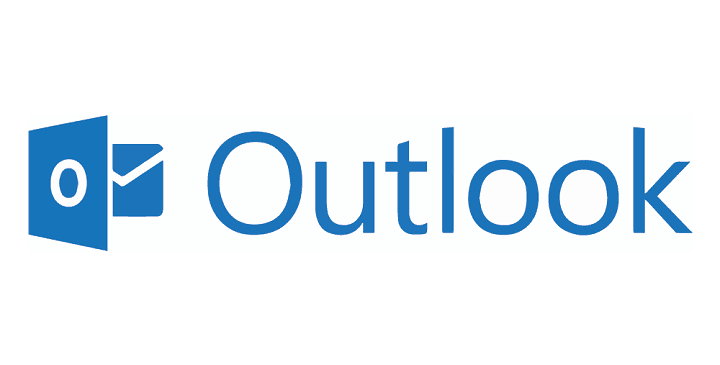 As for cross-platform support, Outlook is available on Windows, Mac, Android, and iOS devices. EssentialPIM is not a classical email client, but it can be used to send and receive emails. This is a personal information manager that allows you to manage tasks, notes, appointments and email messages. The application allows you to store all the necessary information in a single database so you can easily find the desired information. Database is fast and secure, so all your data will remain protected at all times. There’s also a synchronization feature available and you can easily synchronize data with Google Calendar, Contacts, Tasks, Drive, iCloud, Toodledo, SyncML, CalDav, and many other services. It’s worth mentioning that all entries can refer to other entries allowing you to keep track of all your data. Since you’ll be working with sensitive information it’s important to know that all your data is encrypted with AES (Rijndael) 256-bit encryption. As for cloud synchronization, the application uses SSL protocol therefore your information will remain protected from third parties. EssentialPIM offers some advanced features, but it can also work as an email client if needed. With the wide range of advanced features, the application is perfect for business users. Unfortunately, EssentialPIM isn’t free, so if you want to use it you’ll need to purchase a license. Regarding the availability, this application is available on Windows, Android and iOS. 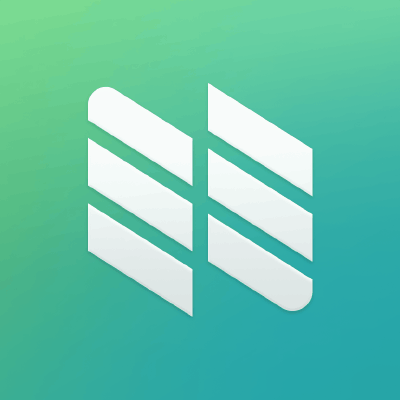 If you’re looking for a free cross-platform email client, you should definitely consider Nylas Mail. The application comes with sleek and modern user interface, so even the first-time users won’t have issues adjusting to it. The application is divided into four columns so you can easily view the list of emails, contact information and content of your messages. Speaking of contacts, the application will show you detailed information about them. Thanks to this feature, you can see your contact’s bio, links to social media websites, location info and more. Another great feature of this application is activity tracking. Thanks to this feature, you’ll get notifications as soon as the recipient opens your email message. The feature is incredibly useful if you send an important message and you need to be sure that it’s read by the recipient. In addition, there’s also a link tracking feature so you can easily see which links in your email message were opened. The application works with various webmail services, and it also works with IMAP and SMTP servers as well. Nylas Mail also supports various signatures and you can create an unlimited number of signatures and add them to your emails. It’s also worth mentioning that you can use various themes and customize the look of your application with ease. Another amazing feature is Undo Send and thanks to it you can easily remove any message that was sent by accident. With this feature available you won’t ever have to worry about sending messages to wrong contacts by accident. The application also supports quick replay templates and you can use them to quickly respond to messages. In addition, you can also use placeholders and replace certain words with ease in your template messages. As for additional features, the application has a built-in translator so you can easily translate your messages from several major languages. In addition, there’s also a useful spell check feature. Nylas Mail is an amazing email client and it offers solid features and great user-friendly design. As for availability, the application is available for all major desktop platforms. There are all sorts of threats online, and if you want to protect your emails from third-parties and malicious users, you might want to consider Inky. This email client allows you to exchange encrypted and digitally signed emails with your contacts. There’s no need to install any additional plug-ins, the encryption is built-in right into the application and you can enable it with a single click. In addition to encryption, all your emails are digitally signed in order to prevent any man in the middle attacks. Thanks to this feature, all your recipients can be sure your emails were sent by you and not by a third party. Inky has an elegant design so it’s easy to use. There’s also a fast search feature, built-in calendar and support for synchronization. Using this feature you’ll be sure all your emails and contacts are perfectly synced on all your devices. Inky email client is focused on security, and if you’re an advanced user you can easily set up custom policies to protect your email data in case you lose any of your devices. Inky also allows you to add various tags so you can find specific emails with ease. In addition to your custom tags, the application adds its default tags to all received, read, unread, replied, and unreplied messages. Inky is a great cross-platform email client that prioritizes security, and thanks to encryption and digital signing all your sent emails will remain protected from malicious users and third parties. Regarding the availability, the application is available for Windows, Mac, iOS and Android. As for the price, the Free version of Inky works with Gmail, iCloud and Outlook and it offers all the necessary features. If you want to use Inky with Microsoft Exchange, Office 365, Google Apps, and other IMAP accounts or get access to Calendar Support for Office 365 / Exchange, you’ll need to purchase the Pro license. As for the price, the Pro license costs $5 per month. If you’re looking for a powerful email client that can work on multiple platforms, you should definitely consider Hiri. This application also works as a to-do list so you can easily have your tasks and emails side by side. In addition, you can also add reminders and notes to all your tasks. If needed, you can drag and drop emails to the to-do list and turn them into tasks. The application also allows you to separate and organize your emails. Most emails are just notifications and in most cases you don’t need to respond to them. Hiri allows you to move those emails to FYI category and keep your inbox clean. There’s also Actionable category as well so you can move there all emails that need responding to. After organizing your emails, you can choose the course of action. You can reply to your email right away or archive it. If needed, you can also add a reminder and respond to the email later. Hiri also has a delegate option that you can use. Thanks to this feature, you can delegate your emails and they will be automatically moved to the Actionable category once received. Keep in mind that this feature works only if both you and your recipient have Hiri installed. Hiri also has a useful timer that prevents you from checking your email too often. Many users tend to check their email every few minutes and by doing so they are reducing their performance. Fortunately for you, the application has a timer that will help you stay focused on your current task instead of checking email. It’s worth mentioning that the application is fully compatible with Office 365 and Exchange so all your emails, calendars and folders will sync with Hiri. The application has a Replay Multiple feature so you can easily choose desired recipients with ease. There’s also a built-in calendar so you can easily keep track of important dates. All your emails are stored in the database and thanks to the powerful search feature you can easily find the desired messages. Hiri is a solid email client and it’s available for all major desktop platforms. Unfortunately, the application isn’t free, but you can try it out for 14 days. If you want to continue using the application, you’ll need to pay annual or monthly fee. If you’re looking for a lightweight cross-platform email client, you might want to consider Scribe. The application has an integrated calendar and it supports all the major internet mail protocols. This is a lightweight application, but it comes with bayesian spam filter that will scan your emails and protect you from unwanted messages. The more you use the filter, the better the spam detection becomes and it can even automatically detect and remove spam messages. As for spam detection success rate, the spam filter is about 98.5% precise. READ ALSO: Thunderbird vs OE Classic: what email client is best for Windows 10? It’s worth mentioning that this application is rather lightweight so it won’t take too much space on your hard drive. If needed, you can also run Scribe as a portable application, so you won’t even have to install it. This is perfect if you want to run the application from your USB flash drive or any other removable storage. Scribe is also rather fast, and it starts almost instantly after you click its shortcut. In addition to speed, the application is also simple to use, so you won’t have any issues with it even if you’re a first-time user. All the necessary data and settings are stored in the application directory so you can easily back up your settings and emails. 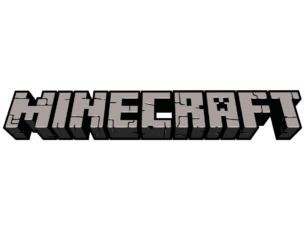 We also have to mention that this is a cross-platform application, so it will work on all major desktop platforms. 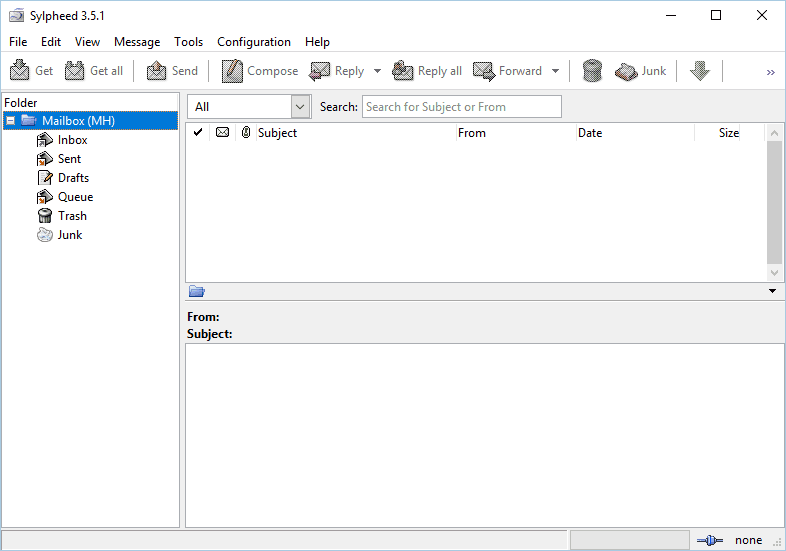 Scribe is a solid email client, and unlike previous entries on our list, it’s completely portable and lightweight so it will work on any PC without an installation. The application has a humble user interface and it might lack some features that other email clients have, but despite these limitations it’s one of the smallest and fastest email clients on our list. Polymail is email and sales productivity platform, so it’s perfect for both small and large businesses. The application offers real-time tracking feature that allows you to keep track of important messages. As a result, you can easily see when your messages are opened, clicked or downloaded. There’s also an Activity Feed so you can easily see all notifications regarding your sent emails. Thanks to these features, you’ll be certain that all important messages are read by their recipients. The application also supports campaigns and you can send them to multiple contacts at once. Each campaign allows you to see the number of sent, opened, clicked, downloaded and replied messages. This feature also supports placeholders so you can easily replace certain words with ease. Polymail also has follow up reminders, and thanks to this feature you’ll get a reminder if nobody responds to your email message. You can choose between several available presets, but you can also set a custom reminder date. This tool also supports contact profiles and you can easily see detailed information about your contacts. For example, you’ll see your contact’s picture, links to social media, job description, bio and all your previous interactions. Polymail is a great email client and it’s perfect for smaller and larger businesses. The application is available for Mac and iOS, but Windows and Android versions are in development, so we expect to see them soon. The application is available for a free trial, but if you want to continue using it, you’ll need to subscribe to a monthly plan. If you use Gmail regularly, but you don’t want to run it from your browser every time, you might want to check out Kiwi for Gmail. This is a simple application that allows you to run Gmail in a separate window as a desktop application. The application mimics the look of Gmail, but it also brings some new features to the application. For example, there are global shortcuts available allowing you to compose a new email simply by pressing a keyboard shortcut. This is a global shortcut and it will work regardless of the application that is currently running. The application also supports attachments and you can send large attachments with ease. Kiwi for Gmail fully supports Google Drive so you can easily upload any large file to cloud storage and send it as a link in your email message. 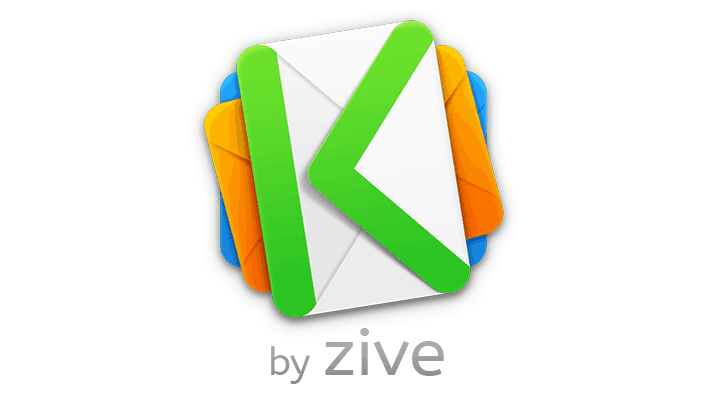 In addition to Gmail, Kiwi allows you to run other Google apps as desktop applications. For example, you can easily run Google Docs, Sheets and Slides as native Windows applications. As previously mentioned, the application also offers some unique features and it has its own toolbar on the right that you can use to switch between different apps. In addition, you can also view all your recent documents and easily switch back to previously opened files. Kiwi for Gmail also allows you to seamlessly switch between different accounts which is perfect for all users that use two or more Gmail accounts. You can even open individual Google Apps for specific accounts if needs be. You can even have multiple open windows so you can preview or edit your documents while writing an email in a different window. The application supports notifications, but you can choose to turn off all email notifications completely. Since we get all sorts of email messages on daily basis, you can only turn on notifications for important messages so you don’t miss an important email. It’s worth mentioning that this application supports various plug-ins so you can easily enhance its functionality. If you use Gmail as your webmail service, Kiwi is the perfect tool for you. The application works as an email client, but it also supports various Google apps. This tool is available for both Mac and Windows, and there are two versions available. The free version doesn’t support multiple accounts and it doesn’t offer support for G Suite and other advanced features. If you want to unlock all the features along with the ability to use multiple accounts, you’ll need to purchase the Full version. Another great email client that we want to show you is BlueMail. This email client has people-centric inbox so you’ll only see emails from actual people. Since we receive all sorts of notifications and newsletters via email, sometimes it’s hard to find emails that come from actual people. Simply turn on People Mode to hide all notifications, newsletters and other similar messages from your inbox. It’s worth mentioning that this application works with IMAP, Exchange or POP3 accounts, so you can easily set up your email account. Another great feature of this app are clusters. Thanks to this feature you can easily organize your emails into groups and see all emails from that group in a single slot. It’s worth mentioning that the application supports groups allowing you to easily send emails to multiple people with ease. There’s also a unified inbox so you can combine multiple accounts into one and view emails from multiple accounts in a single inbox. If you get a lot of emails on daily basis, you’ll be pleased to hear that you can organize them with ease. You can add reminders for emails and turn your inbox into a to-do list. As for additional features, BlueMail has a built-in calendar so you can keep track of important events. The application also supports aliases, various protocols, multiple accounts and it also offers offline support. There are various filters available so you can easily sort your messages, and thanks to the dynamic smart conversations you can easily keep track of your emails. Of course, the application offers encryption so all your messages will remain protected from malicious users. BlueMail is a solid email client and it’s available for Android, iOS, Android Wear and Apple Watch devices. Unfortunately, the desktop version isn’t available at the moment, but the developers are working on Windows and Mac version so we expect to see them available in near future. If you want, you can sign up for desktop beta version and try it out as soon as its released. If you’re looking for a lightweight email client, you might want to consider Sylpheed. The application has a simple user interface so you should be able to use it without any problems. In addition to simplicity, the application also offers great speed and you won’t have any performance issues while working with folders that have thousands of messages in them. The application is optimized for storing emails so the chance of losing your messages is minimal. This means that all your emails will be preserved, even if you forcibly terminate the application. Speaking of emails, they are managed with MH format that allows you to easily backup, migrate and open your messages with other applications. By using this format the application reduces the chance for email loss while allowing you to easily remove unwanted emails. Sylpheed also has a powerful search feature that allows you to find a specific email in a matter of seconds. You can search for emails based on their header, message content, size, date, flag status, etc. After you find the desired emails, you can easily move, copy, delete, set flags or perform external commands on them. It’s worth mentioning that there’s also a quick search feature that allows you to search messages by flag settings and subject strings. Just like most other email clients, Sylpheed has an anti-spam feature that allows you to remove unwanted messages. This feature supports external commands, so advanced users can set anti-spam rules with ease. The application supports bogofilter and bsfilter for external commands, but you can use any other application. The application also supports various protocols including POP3, IMAP4rev1 and SMTP, but it also supports NNTP (NetNews) and IPv6. It’s worth mentioning that Sylpheed supports encryption by GnuPG, so your messages will be safe from third parties. Of course, encryption while using POP3/IMAP4/NNTP is supported thanks to the SSL/TLSv1. Sylpheed is a lightweight email client, and thanks to its simple user interface it will be perfect for all users. The application is completely free, and with the portable version available you don’t even have to install the application in order to use it. As for availability, this email client is available on all major desktop platforms. 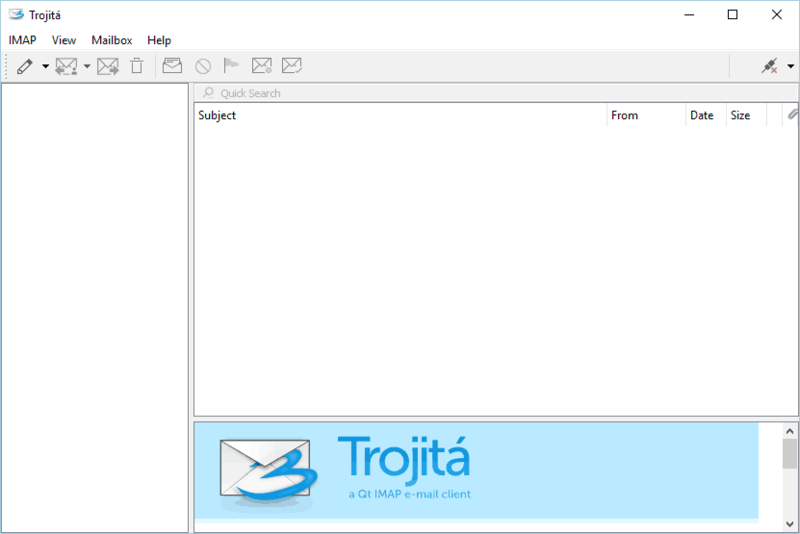 Another cross-platform email client that we want to show you is Trojitá. This is a fast email client so you won’t experience any slowdowns with it. The application uses open standards, modern technologies and it offers full support for IMAP. 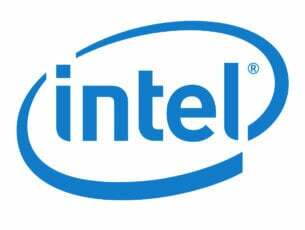 We also have to mention that this application is rather lightweight so it will preserve your bandwidth and keep the memory and CPU usage low. Speaking of speed, the developers of Trojitá claim that you can access a mailbox that has thousands of emails without any slowdowns. In fact, there’s no need to wait for your messages to download meaning you can access them immediately. Even though the application offers simple to use interface and great performance, it lacks certain features. For example, there’s no built-in calendar so you can’t keep track of events. In addition, there’s no support for POP3 protocol so you can use it only with services that use IMAP protocol. Trojitá is a Qt5 application, which means that it offers cross-platform support. The application is completely free and available for all major desktop platforms. This is a solid email client, and it offers simple to use interface with basic features, so it’s perfect for all basic users that just want to check their email. Redkix is a cross-platform team messaging application, but it can also work as an email client. The application supports different types of conversations, and you can have open and closed channels or private chats with your contacts. Using this tool you can set up different channels and even users that don’t have Redkix can participate in your channels by using their email. The application is perfect for businesses because it allows you to have internal and external channels. Redkix supports threaded conversations so you can easily keep track on all your messages. It’s worth mentioning that this tools supports direct messages, so you can have private conversations with your clients or coworkers. Redkix combines all your emails, channels and direct messages into a single inbox. The application can also work as an email client so all your emails and contacts will be available in Redkix. If you tend to receive a lot of emails, you can snooze your messages and read them later. There’s also a priority inbox ensuring that you never miss an important message. It’s also worth mentioning that this tool has a powerful search feature so you can easily find a specific message. The application fully works with your existing email, and in order to use it you just need to sign in. As for supported services, the application currently supports Google Apps, Microsoft Exchange, and Office 365. Redkix is a messaging application that allows you to communicate easily with your contacts regardless of their platform. Even if your contacts don’t have Redkix installed, you’ll see all their messages in a form of email. This isn’t a classical email client, but it has email capabilities, so you might find it useful. As for availability, Redkix is available on Windows, iOS and Android free of charge. The free version has certain limitations, but if you want to remove them you need to subscribe to Teams or Enterprise monthly plan. There are many great email clients, but some of them don’t support multiple platforms. 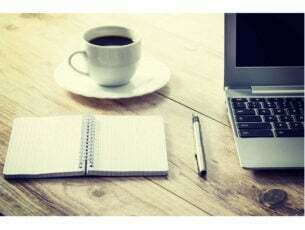 If you frequently switch between different platforms and you need an email client with cross-platform support, be sure to try some of the applications from our article.